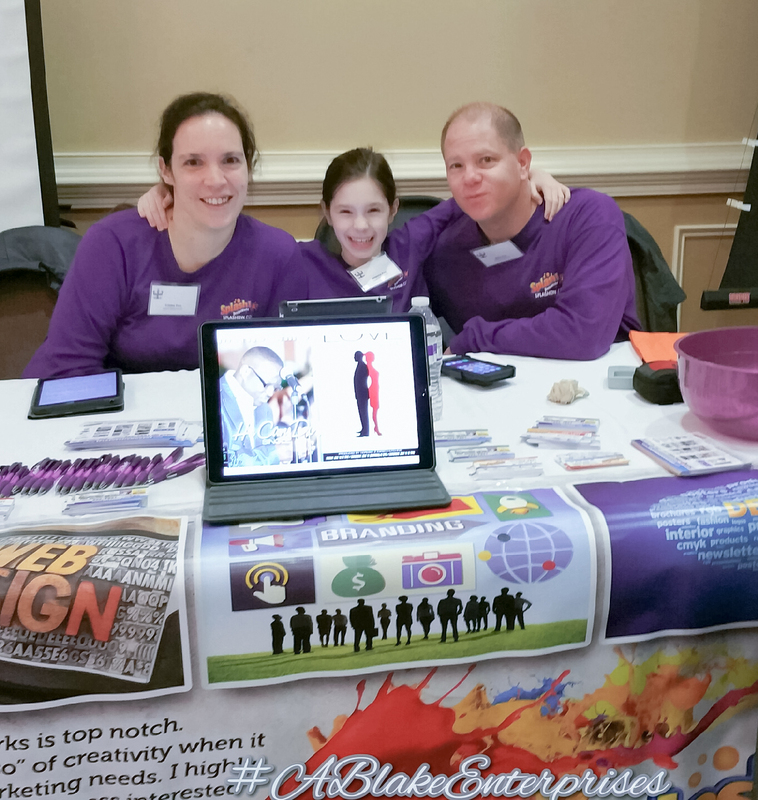 Have you heard of one of the biggest most amazing networking events for local small businesses? 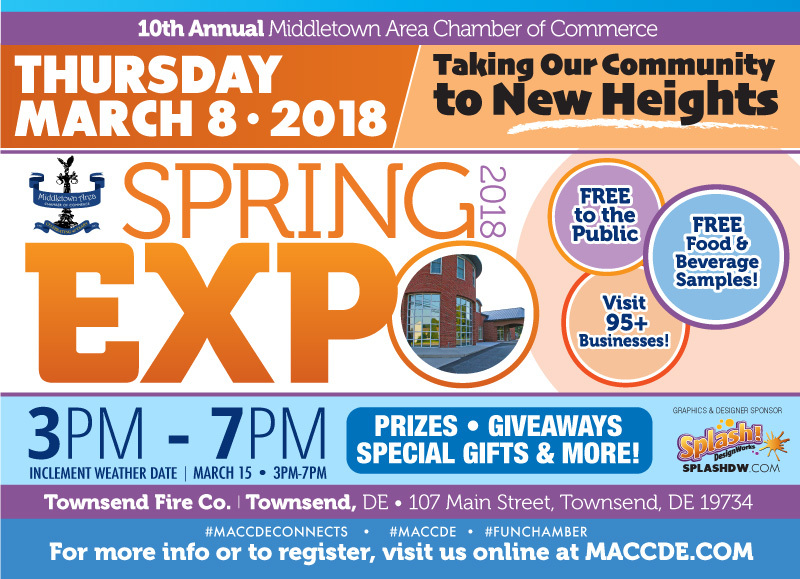 The MACCDE / Middletown Area Chamber of Commerce (AKA The Fun Chamber) is having their 10th annual Spring Expo again Thursday March 8th from 3-7 p.m. 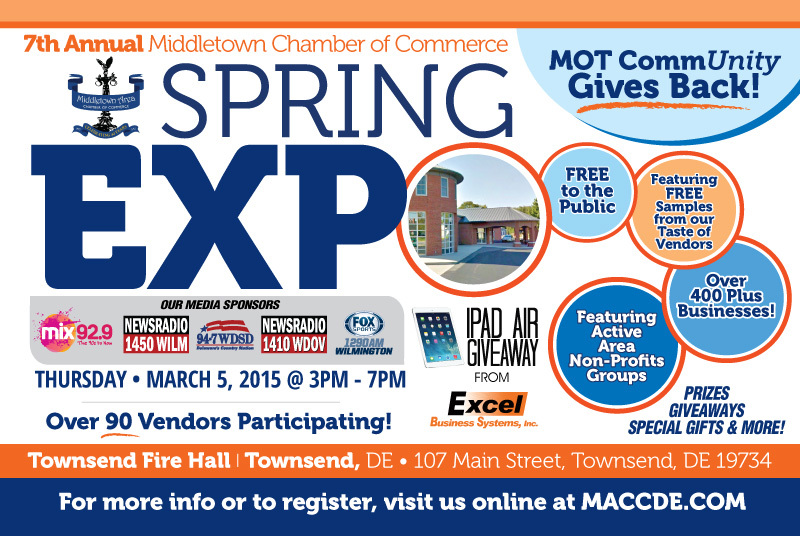 The event is held at the Townsend Fire Company located at 107 Main St, Townsend, DE 19734. This is an incredible networking opportunity for small business owners. 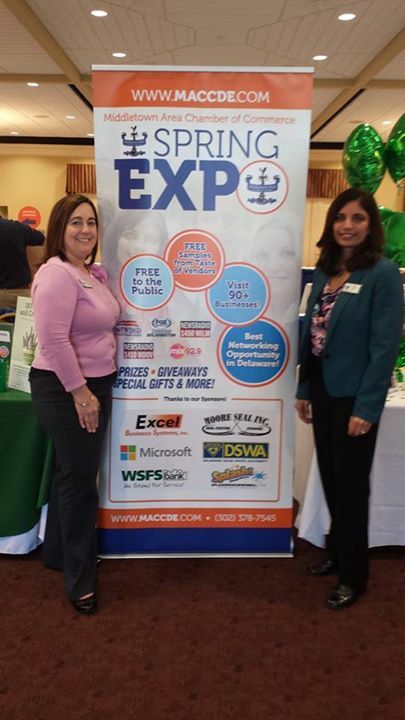 Here’s a short description the chamber has given for the event: “Join us for the area’s premiere Business Expo with over 100 vendors, networking, fabulous fare and prizes! This year’s theme is Connect, Network, and Grow, along with the popular taste of MOT featuring complimentary food and beverages, wine tastings, and sample some of the menu items from the area’s newest restaurants! Win a fabulous prize too!  Splash Designworks is so excited to be a part of this incredible event as the official creative, graphics designer and sponsor – And this is not their first year! Oh no… this will be the 4th year in a row that Splash Designworks has been given the pleasure and opportunity to work together with Executive Director, Roxane Ferguson as well as the other MACC Board Of Directors, to create the branding and design for this event. It has truly been a pleasure to work with their whole team. Make sure you mark this event on your calendar. 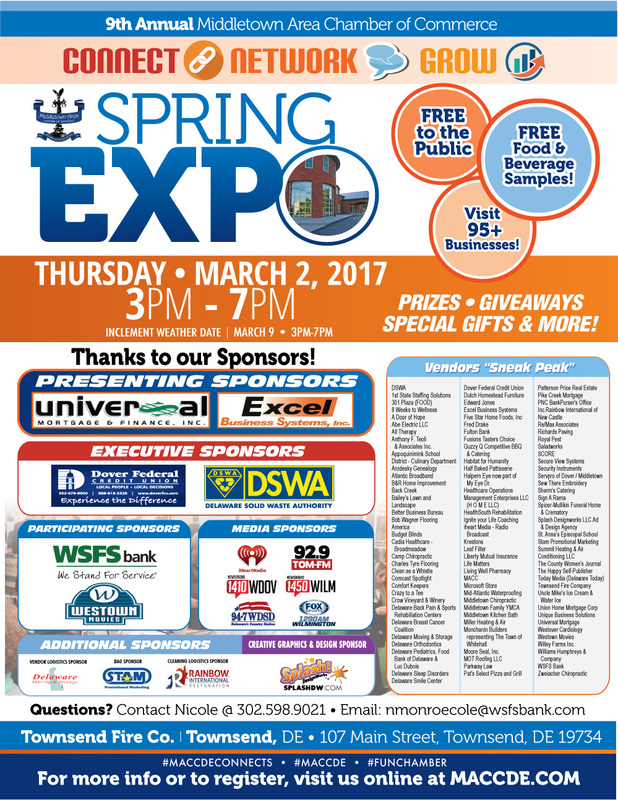 Don’t miss this incredible networking opportunity, complete with free food and prizes! 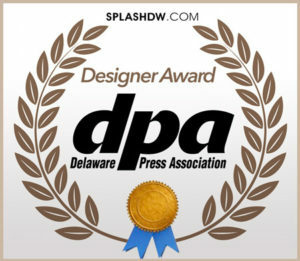 Splash Designworks be a vendor at the event again as well, so make sure you stop by and say “Hi”. We can’t wait to see you there!